Made from durable elastic and ultrafine nylon mesh, these pool skimmer socks acts as a net to attract and trap leaves, grass, hair, scum, oil, pine needles, pollen, bugs, and other debris, preventing them from clogging your pool's filtration system (also makes a great algae sock for pool use). 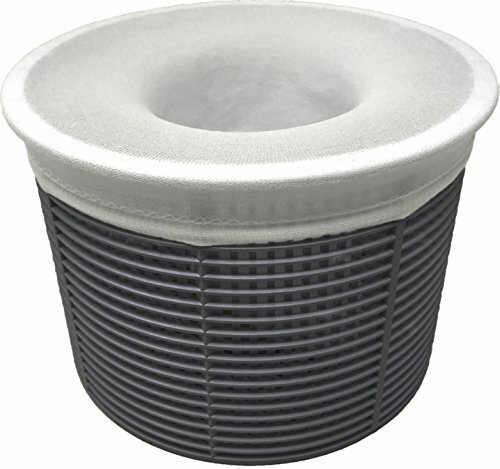 Pool filters savers skimmer socks protect the pump impeller and shaft seal from damage / clogging, thereby extending the life of your pool filter pump, pool filter cartridge and overall filtration system. 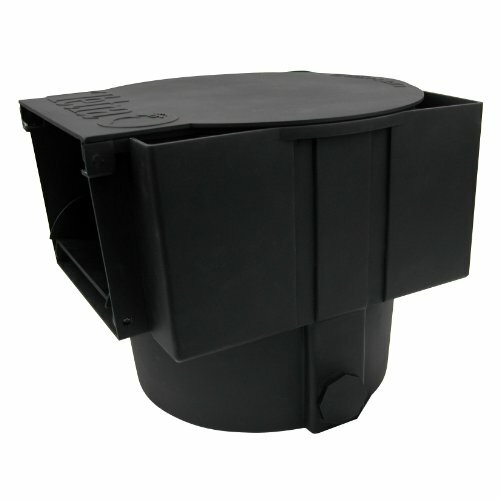 Skimmer sock pool filter savers make cleaning skimmer pool baskets easier and less messy. Our pool socks skimmers fit nearly any shape pool filter basket / pool pump basket / pool strainer basket, including baskets produced by Hayward, Pentair and Swimquip. Value pack - 10 pool skimmer filters per pack. When soiled, clean filter savers skimmer socks with garden hose and reuse or throw away (if heavily soiled). Replace with new sock every 4-8 weeks. Do not use while dissolving a chlorine tablet in your basket - it will erode the sock. Now you can have your water pre-filtered before it reaches the pump and filter system. 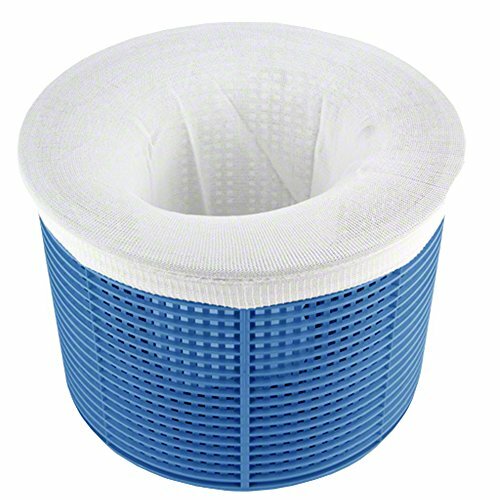 Reduce the amount of dirt, foreign leaves, grass, hair, scum, oil, pine needles, pollen, bugs, pool toys and other debris from going into your filter system and dramatically increases the length of the filter cycle and pool pump system.Our Value Brite pool socks skimmers fit nearly any shape pool filter basket and are easy to install. Each pool filter sock measures 5-1/8" x 8-5/8". 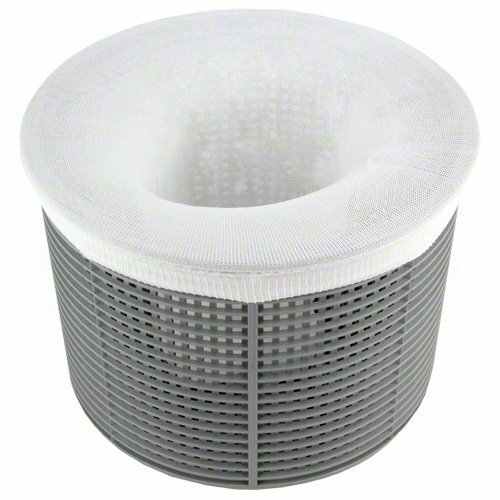 Fits up to 8 3/4-in wide pool basket filters We stand by our products and guarantee your satisfaction. We guarantee that you will be absolutely happy with your purchase. If for any reason you are not satisfied with your order, simply send it back for a 100% refund! No questions asked! Simply click ADD TO CART to order yours today! Made from durable elastic and ultrafine nylon mesh, these pool skimmer socks acts as a net to attract and trap leaves, grass, hair, scum, oil, pine needles, pollen, bugs, and other debris, preventing them from clogging your pool's filtration system. Pool socks protect the pump impeller and shaft seal from damage / clogging, thereby extending the life of your pool filter / filtration system. Skimmer basket socks make cleaning skimmer pool baskets easier and less messy. Our pool skimmer basket socks fit nearly any shape pool skimmer basket, including baskets produced by Hayward, Pentair and Swimquip. 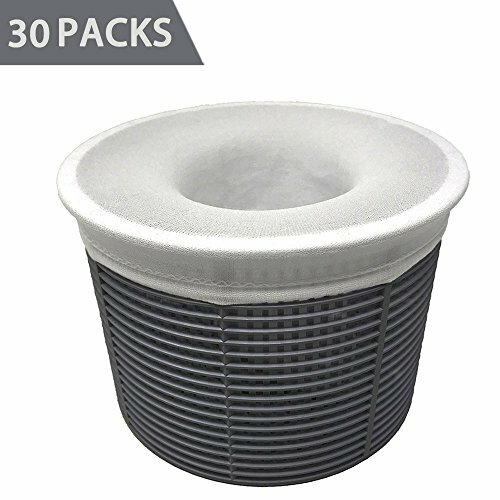 Super value 30 packs - 30 packs pool filter socks. When soiled, clean with garden hose & reuse or throw away (if heavily soiled). Replace with new sock every 4-8 weeks. Do not use while dissolving a chlorine tablet in your basket (sock will erode). Made from durable elastic and ultrafine nylon mesh, these pool skimmer socks acts as a net to attract and trap leaves, grass, hair, scum, oil, pine needles, pollen, bugs, and other debris, preventing them from clogging your pool's filtration system. Pool socks protect the pump impeller and shaft seal from damage / clogging, thereby extending the life of your pool filter / filtration system. Skimmer basket socks make cleaning skimmer pool baskets easier and less messy. Our pool skimmer basket socks fit nearly any shape pool skimmer basket, including baskets produced by Hayward, Pentair and Swimquip. Super value pack - 20 pool filter socks per pack. When soiled, clean w/ garden hose & reuse or throw away (if heavily soiled). Replace with new sock every 4-8 weeks. Do not use while dissolving a chlorine tablet in your basket (sock will erode). For 50 year, fishkeeping enthusiasts have looked to the Tetra name for products and solutions that add ease and beauty to their home. Whether you're an experienced hobbyist or just starting out, Tetra has everything you need–-from a large variety of quality fish food and innovative equipment to test kits and decor. The TetraPond In-Pond Skimmer acts as a pre-filter for the pump. The skimmer is easy to install. 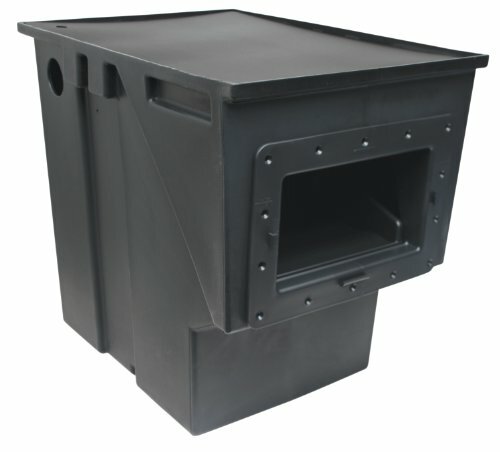 Use this skimmer with flexible or preformed ponds. The TetraPond Skimmer keeps your pond clean by skimming off the debris before it sinks to the bottom. Ponds can be tough to maintain, but with TetraPond Skimmer you have one less thing to worry about. Keep a clean pond and make your water feature the focal point of any outdoor space. Use with Water Garden Pumps 550, 1000, and 1900 GPH. 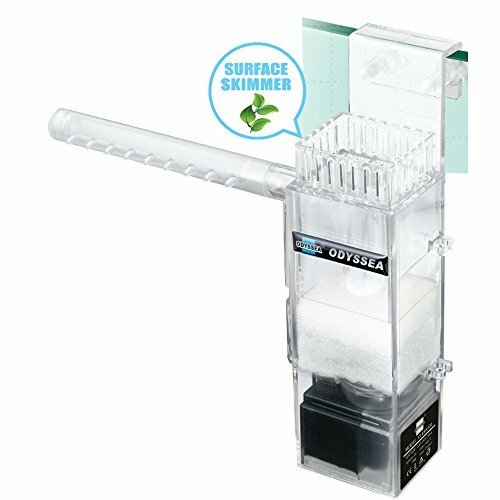 This skimmer is compatible with TetraPond Water Garden Pumps and TetraPond Waterfall Filter. 2-year limited warranty. Skims dissolved proteins to curb nutriet and film build up. This will improve water quality, oxygen exchange, and light penetration. Includes a 5W, 110GPH pump. Works with freshwater and saltwater aquariums. No additional part needed. 110V only. 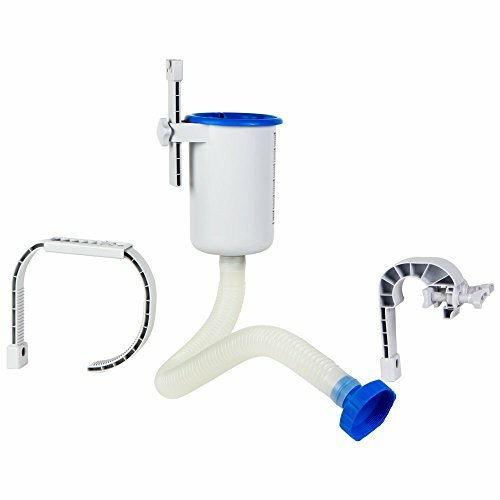 Looking for more Skimmer Filter similar ideas? Try to explore these searches: Samsung Sdram Printer, Collection Wood Panel Bed, and Breasted Suit Coat. DIY Pond Skimmer And Auto Top up.